1 YRS Jiatianxia Technology (Shenzhen) Co., Ltd.
1 YRS Shenzhen Inno Electronic Co., Ltd.
And can also make your cell phone lying on the desktop flatly when you have finished using. 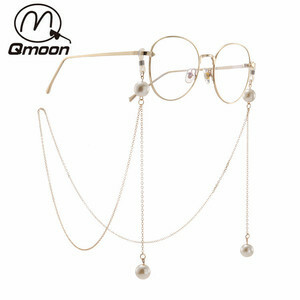 We have professional purchasing department to supply the latest goods and best seller products. So we supply excellent service and can design as your request . 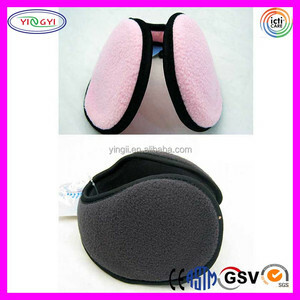 2 YRS Ningbo Big Ear Pet Products Co., Ltd.
Alibaba.com offers 157 ear grips products. About 10% of these are earphone accessories, 10% are ears, eyes, nose and throat surgical instruments, and 9% are hairbands. A wide variety of ear grips options are available to you, such as free samples. There are 157 ear grips suppliers, mainly located in Asia. 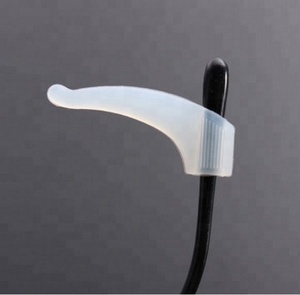 The top supplying country is China (Mainland), which supply 100% of ear grips respectively. Ear grips products are most popular in North America, Western Europe, and Domestic Market. You can ensure product safety by selecting from certified suppliers, including 24 with ISO9001, 11 with BSCI, and 6 with Other certification.